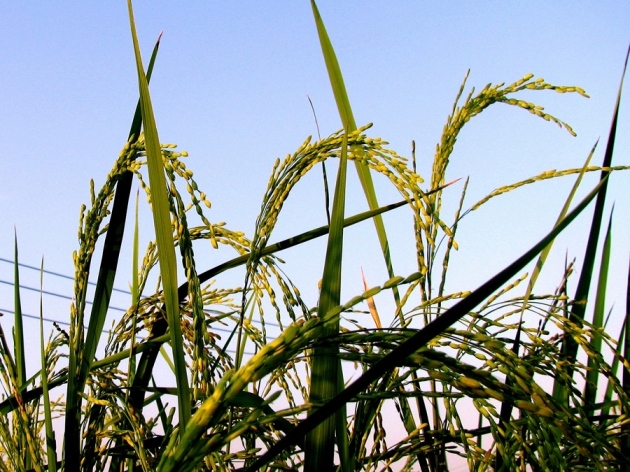 Nature – A genetic-modification technique used widely to make crops herbicide resistant has been shown to confer advantages on a weedy form of rice, even in the absence of the herbicide. 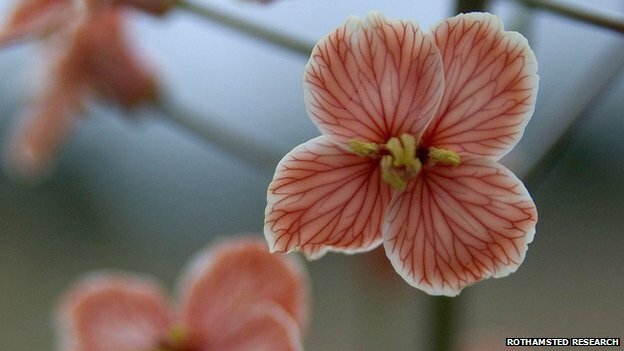 The finding suggests that the effects of such modification have the potential to extend beyond farms and into the wild. Are weed killers linked to depression in farmers? MSN News — Farmers who used weed killers were more than twice as likely to be treated for depression than farmers who didn’t use the chemicals in a new study from France. Earlier research on depression and pesticides has focused on insecticides, particularly organophosphates, which are known to be toxic to nerve cells, said Marc Weisskopf, the study’s lead author and an associate professor at the Harvard School of Public Health. Monocrotophos, the insecticide that killed 23 school children in India this month, is an organophosphate, for example. The use of pesticides has also been linked to Parkinson’s disease among farmers. 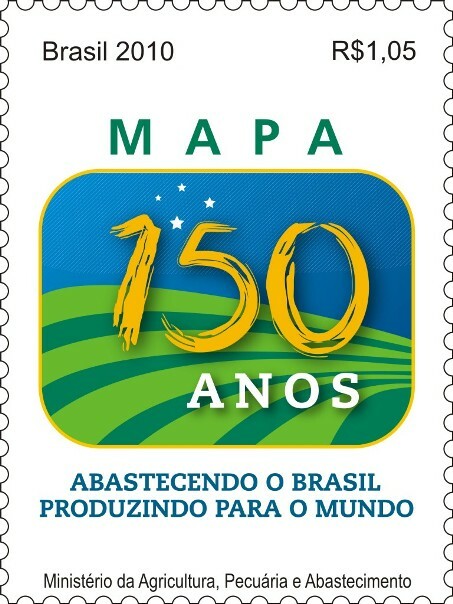 Agência FAPESP – Small producers along the Brazilian Amazon’s agricultural frontier are using pesticides in higher doses and at greater frequencies than are recommended, and in some cases, chemicals are being used that are inappropriate for the infestations that they are intended to control. The large soybean and sugarcane producers in the region follow more of the prevailing agronomical recommendations and even replace compounds that are more toxic to human health with other, less harmful inputs. 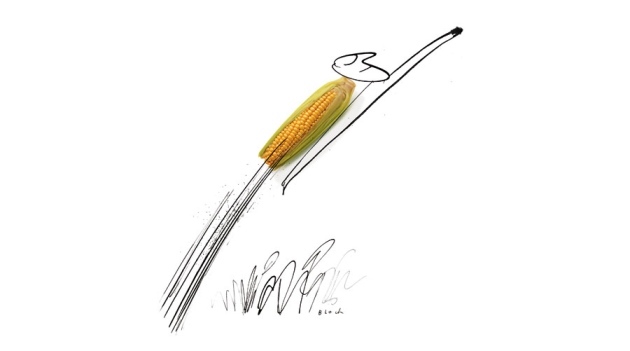 Nature – When the first genetically modified (GM) organisms were being developed for the farm, says Anastasia Bodnar, “we were promised rocket jet packs” — futuristic, ultra-nutritious crops that would bring exotic produce to the supermarket and help to feed a hungry world. Yet so far, she says, the technology has bestowed most of its benefits on agribusiness — almost always through crops modified to withstand weed-killing chemicals or resist insect pests. This has allowed farmers to increase yields and spray less pesticide than they might have otherwise. 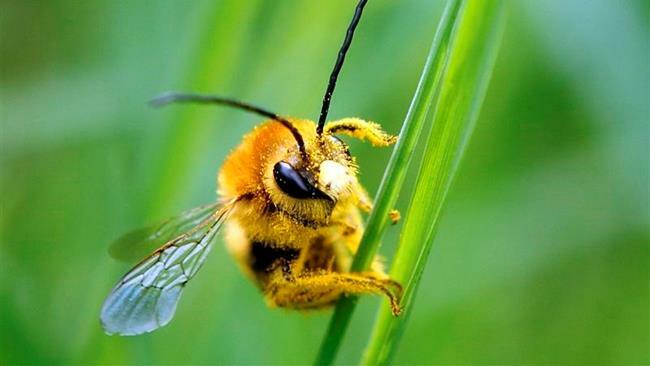 MSN News – The European Commission said on Monday it would go ahead and impose a temporary ban on three of the world’s most widely used pesticides because of fears they harm bees, despite European Union governments failing to agree on the issue. 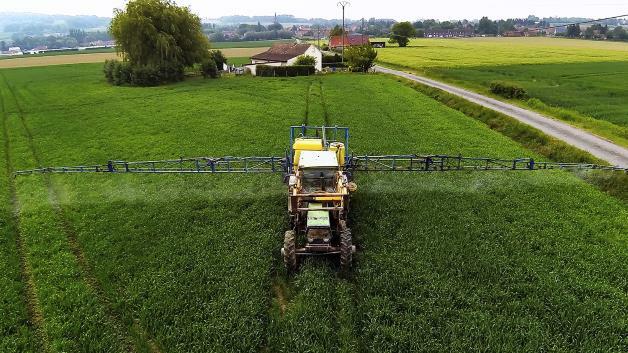 In a vote on Monday, EU officials could not decide whether to impose a two-year ban — with some exceptions — on a class of pesticides known as neonicotinoids, produced mainly by Germany’s Bayer and Switzerland’s Syngenta.